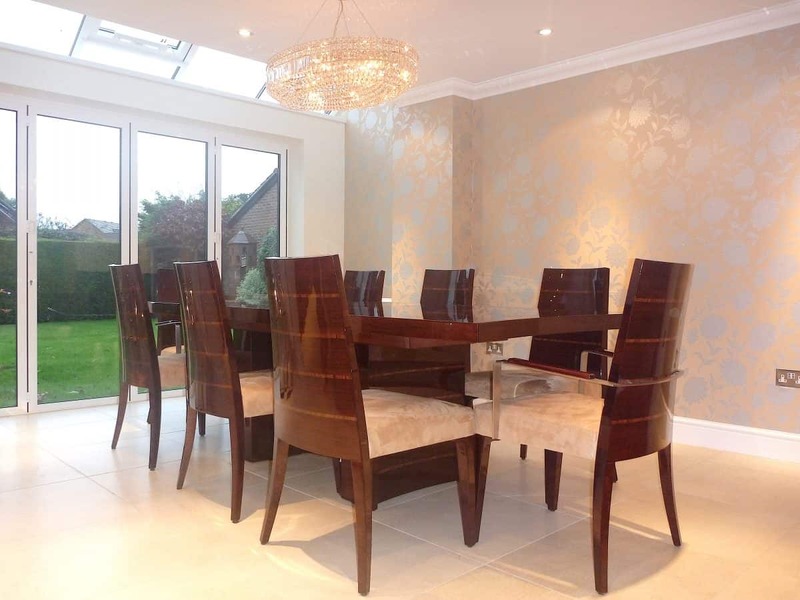 This property was extended with a 2 storey and a single storey extension incorporating 2 x bedrooms and one ensuite, open plan kitchen, lounge / dining/ family area with feature glazed roof. 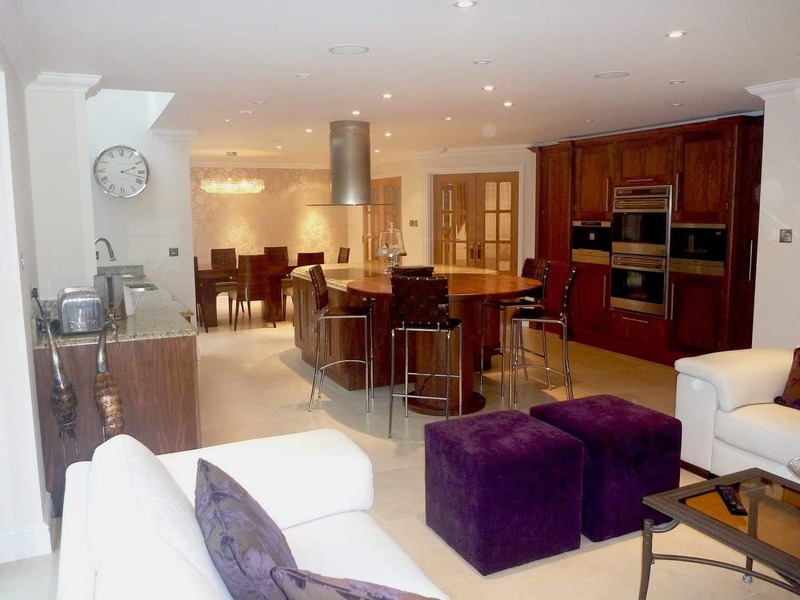 A bespoke kitchen and utility room was designed and installed with underfloor heating throughout, bespoke wardrobes feature TV cabinet walls etc. specialist lighting design and installation with feature drop ceilings incorporating perimeter lighting etc, contemporary coving. An award winning garden design and installation incorporating white diagonal stone tiles and planting incorporating an irrigation system. 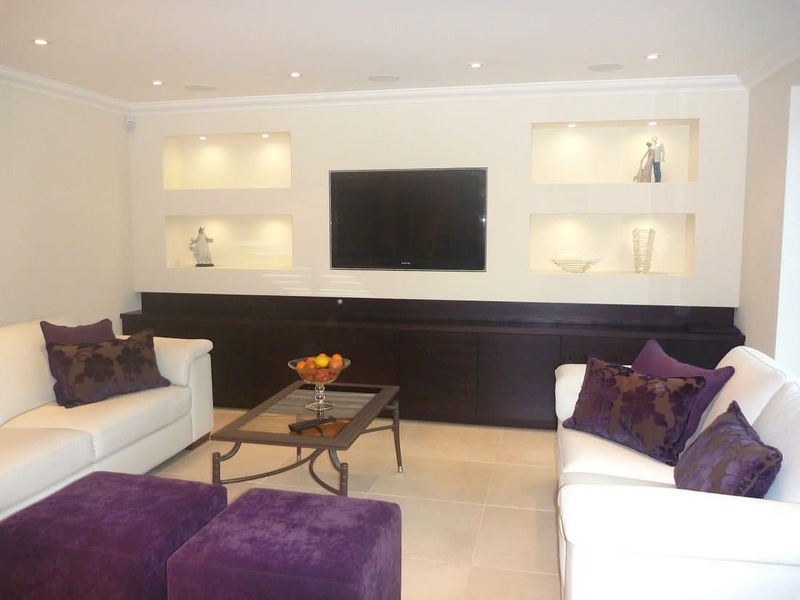 The property was interior designed and fully decorated and tiled throughout.